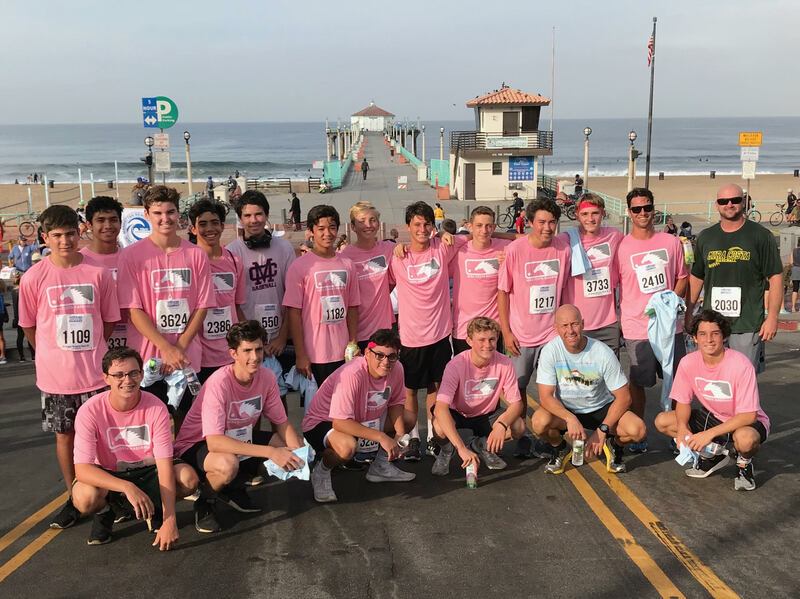 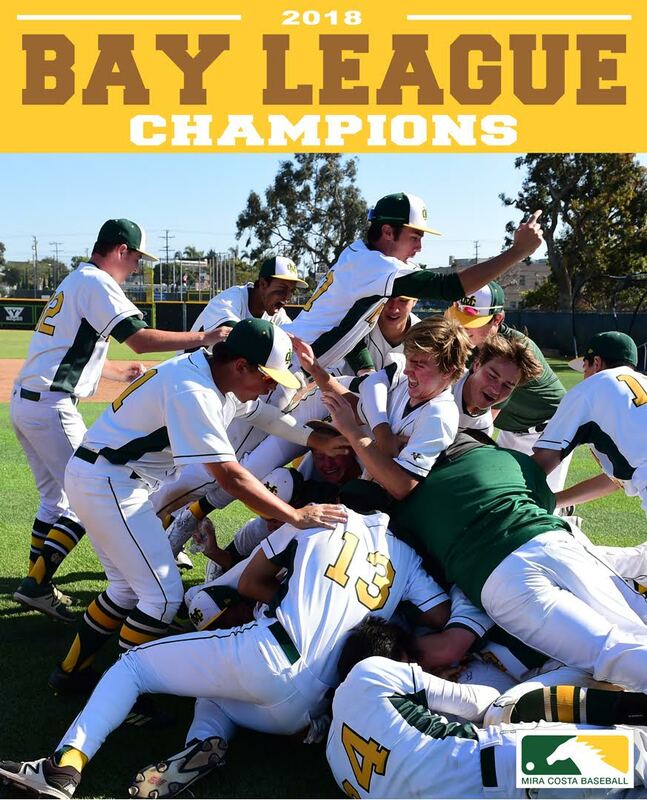 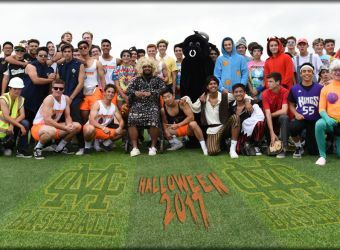 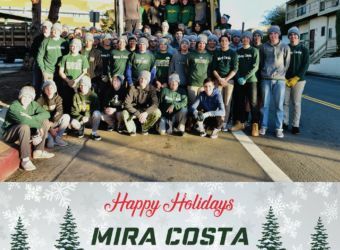 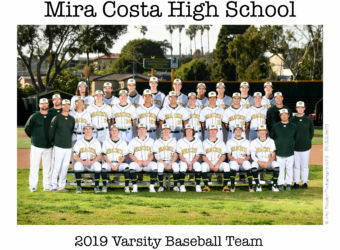 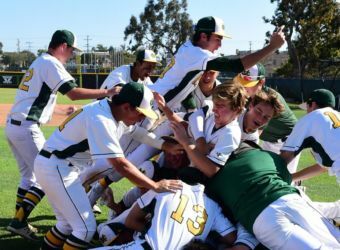 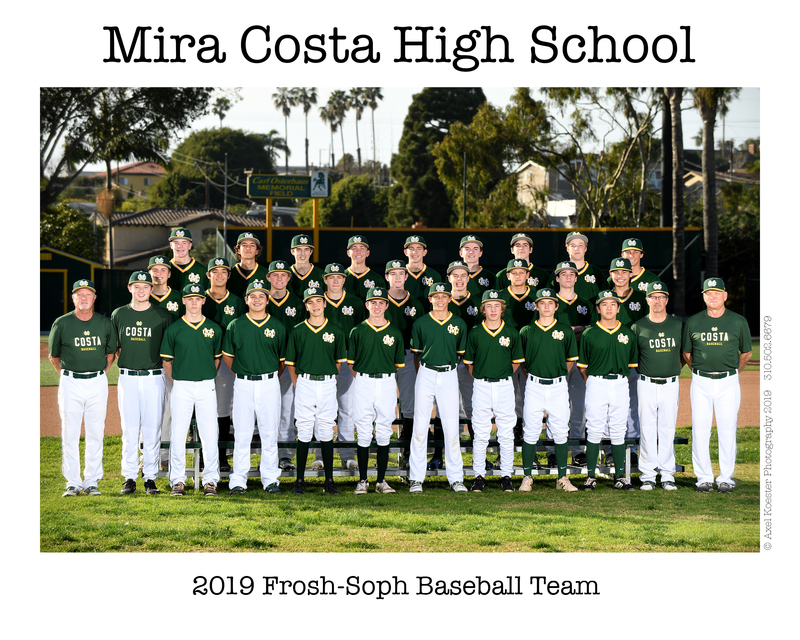 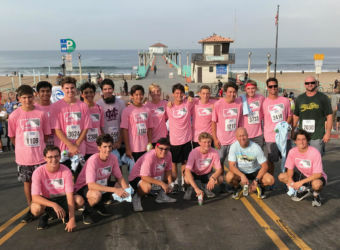 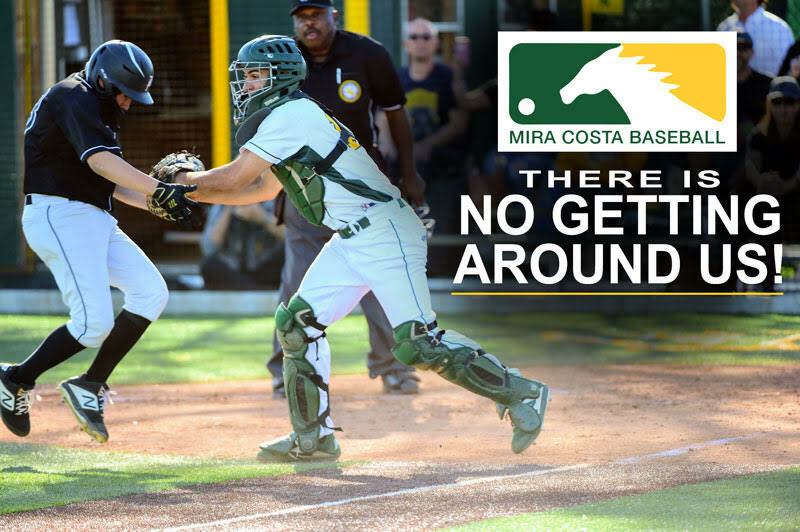 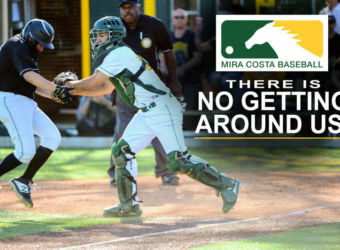 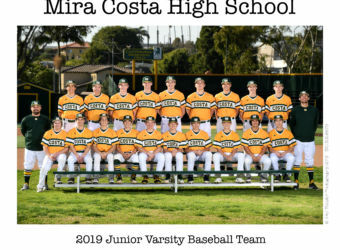 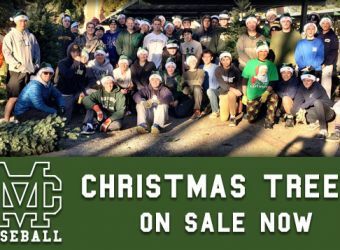 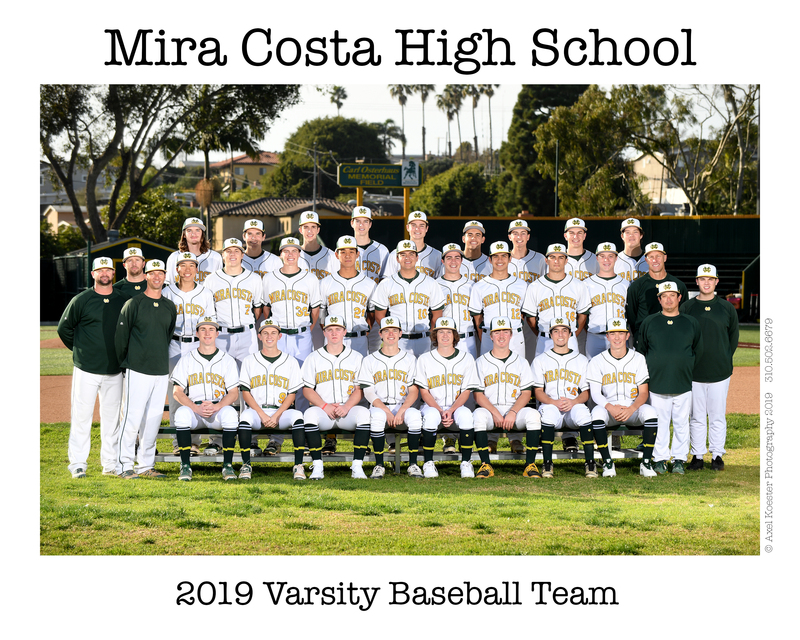 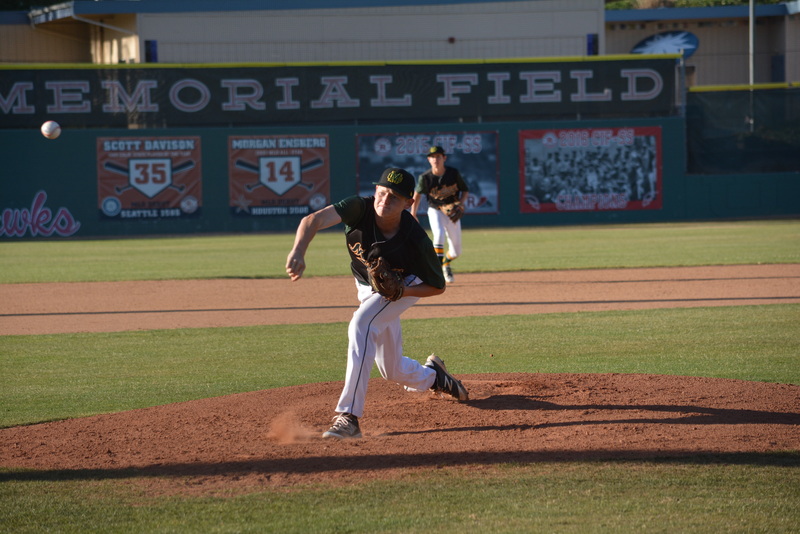 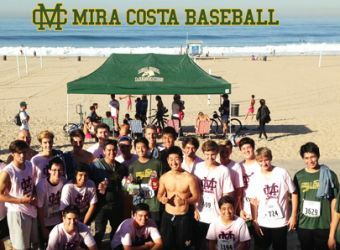 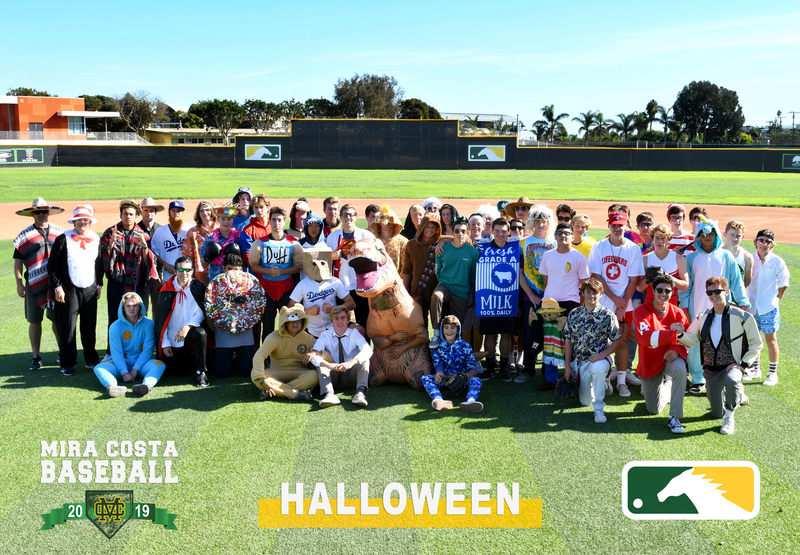 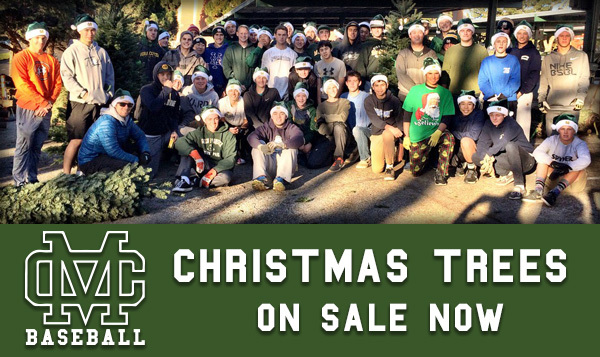 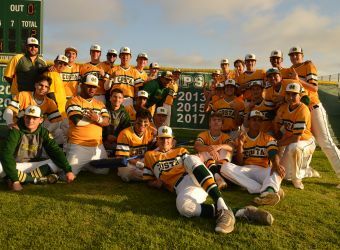 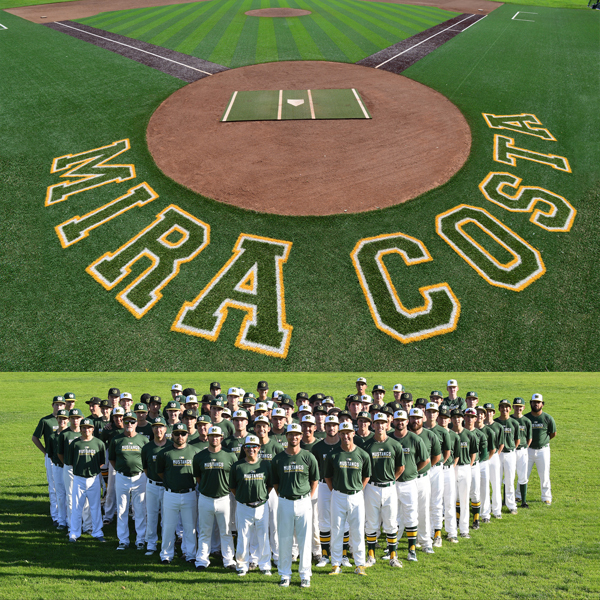 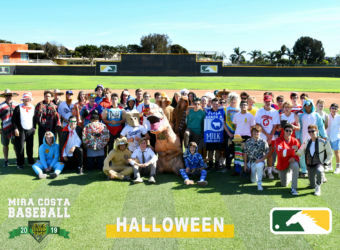 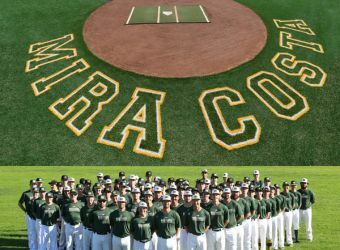 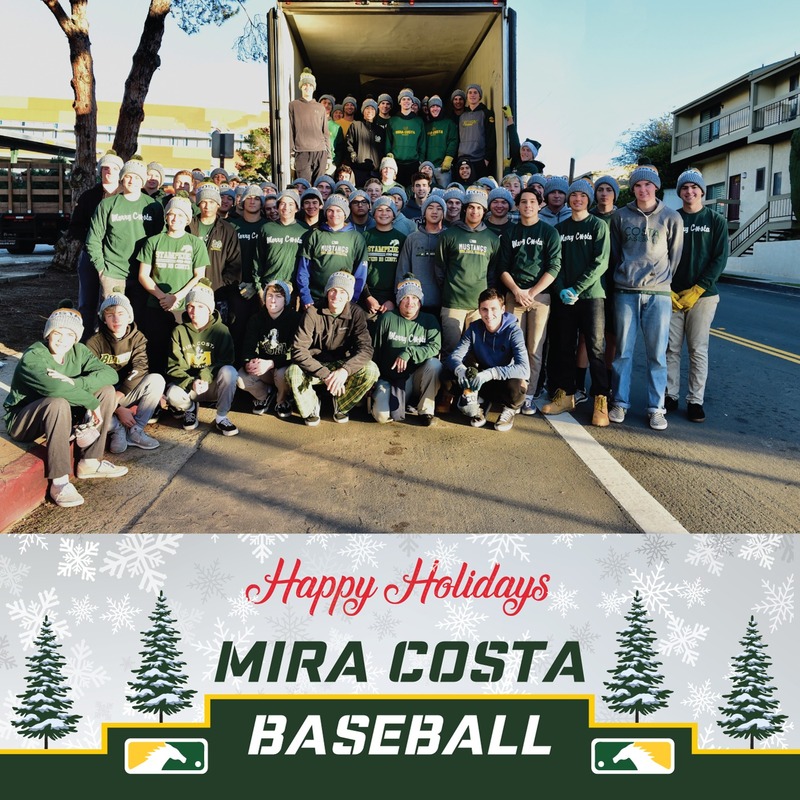 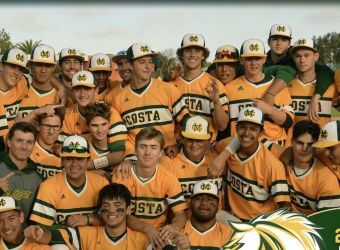 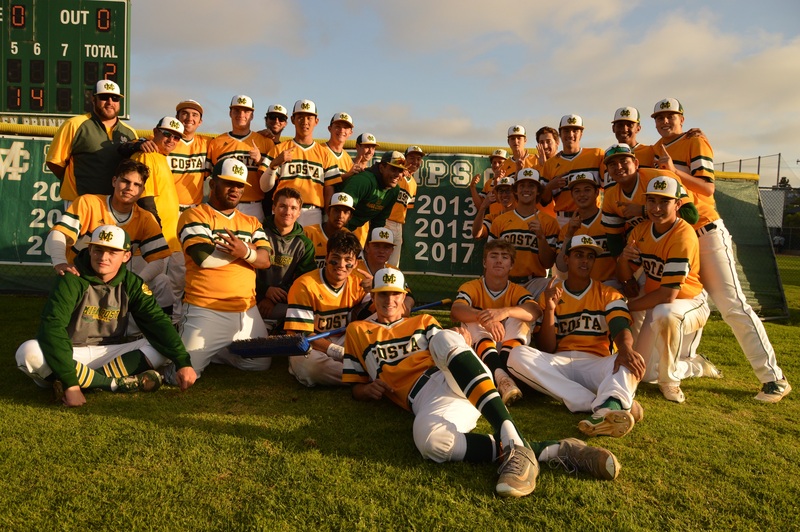 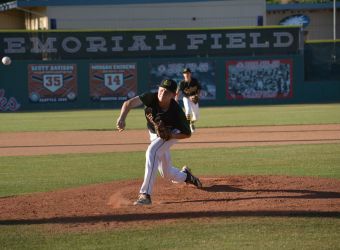 Mira Costa Baseball starts the season strong with winning records at all three levels. 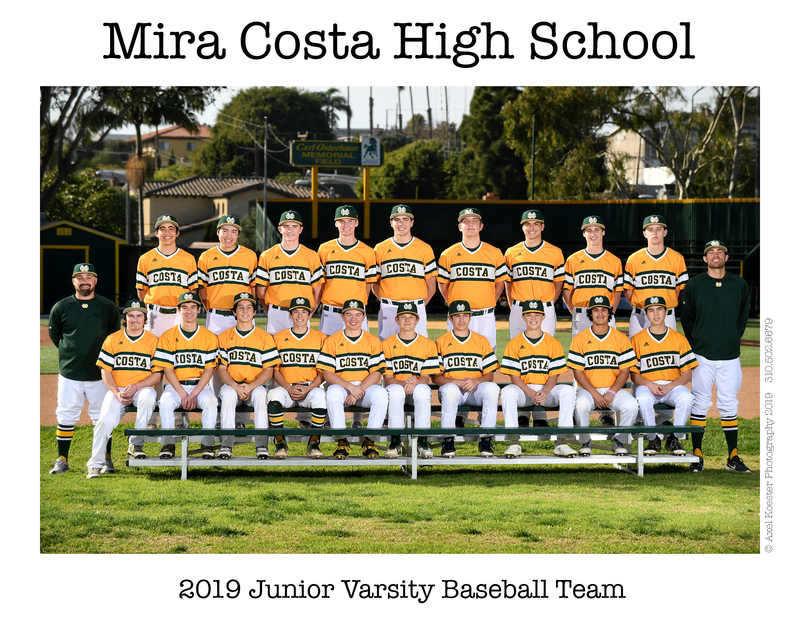 All teams play Tuesday, Friday and Saturday this week. 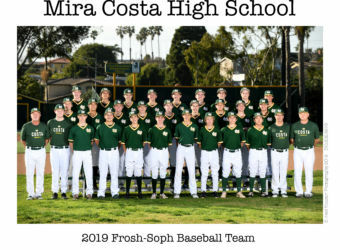 Click here for schedules and rosters, and for pics and highlights, follow us on Twitter at @costa_baseball and Instagram @costabaseball.